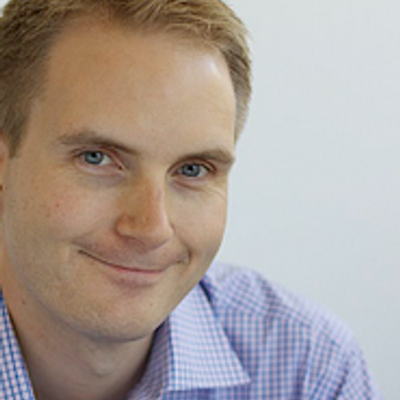 Erik joined the Google Ventures team in 2010 as an engineering partner. He is based out of New York City. Along with his technical knowledge, he brings expertise in building top notch engineering teams and scaling complex systems. Prior to joining Google Ventures, Erik led the team that built Google’s next generation display ad serving system. He helped Google’s acquisition and technical integration for Doubleclick (DCLK) and led a team that built statistical modeling and machine learning models for Google’s ad businesses. Erik was also a developer on Google’s core engineering infrastructure, including a distributed file system that key products, such as Google.com and Gmail, rely on today. Erik is an avid runner and an expert in television game show theory.